We are home window repair experts in Phoenix, providing everything from energy efficient windows to glass shower enclosures. We’ll repair or restore your window to meet or exceed the original building standards. Phoenix building owners and property management companies have come to appreciate Superior’s commitment to service and quality. 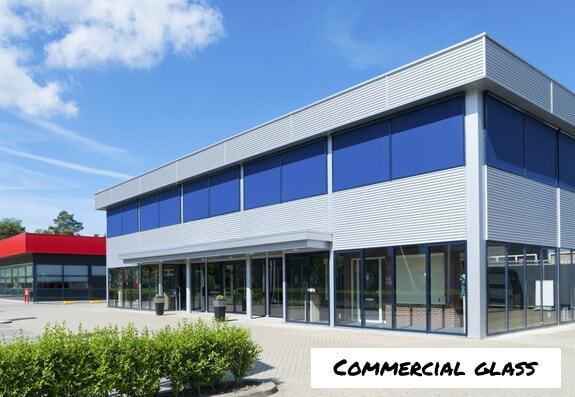 Our storefront glass and commercial grade windows are professionally installed to protect your investment. Our process is unique and our pricing is affordable. First, our mobile technicians provide a free onsite inspection and estimate of your glass needs. We then build your windows or cut glass to ensure a superior fit, finish and quality. Looking for Glass Repair & Installation Services? WE CAN HELP! We are window and glass repair experts in Phoenix, Arizona. As a locally owned and operated business, we rely on the referrals of our past clients to generate our future business. That’s why for over a decade Superior Replacement Windows has been the top-rated window repair and glass replacement provider in the Valley of the Sun. The difference is simple, our customers always come first and we pride ourselves on honest reliable service at an affordable price. Because we are a licensed and bonded Arizona contractor, our technicians are trained to repair or replace windows, single and dual pane window glass, sliding glass doors and glass shower doors in both residential and commercial properties while meeting or exceeding local building codes. We specialize in window glass replacement for foggy window repair and broken window glass. We’ll tackle any size job and guarantee our materials and workmanship. Superior Replacement Windows is a full-service window glass repair and replacement contractor in Phoenix, Arizona and follows a strict process to ensure quality and reliability. We understand your home windows or commercial architectural glass serves an important part of the structural integrity and energy efficiency of the building envelope. After scheduling an appointment by phone or on our website, we start with a careful inspection and measurement of the window openings and discuss the various options for energy efficient windows or sliding glass doors. Once we’ve agreed on an approach to the construction and glass solution, we custom cut and prepare the window to match the rest of the home or building. The installation process follows strict construction guidelines including, sealing, fastening and testing of the new window function. Looking For Auto Glass Services? 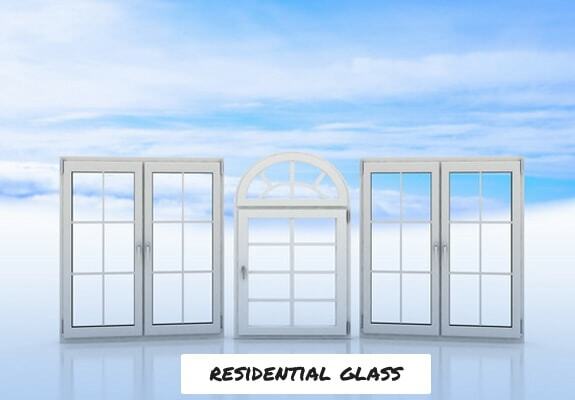 : We only provide window repair and glass replacement for residential and commercial properties. For windshield replacement and other auto glass services in the Phoenix area, we recommend SafePro Auto Glass. Please tell them we sent you! Windows are a large part of the beauty, energy efficiency and functionality of your house or office. 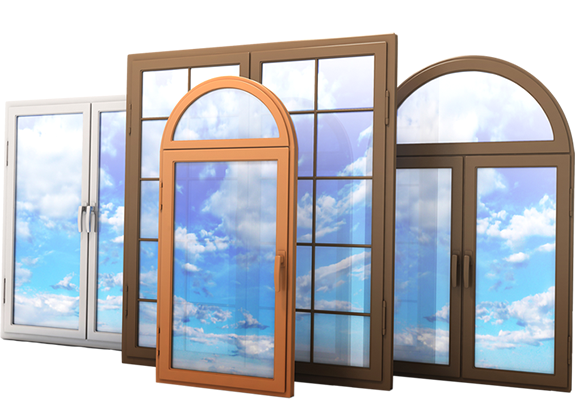 Our personalized service ensures the future value of your investment and sets your windows apart from DIY retail solutions or other window contractors in Phoenix. Quality Products: Superior Replacement Windows uses the highest grade materials and glass from Glaz-Tech Industries, Old Castle Building Envelope and C.R. Lawrence Co.
Fast Professional Installations: Once your custom glass is cut and the window assembled, most installations are scheduled and finished the next day. Experienced Technicians: As an Arizona Registered Contractor, we’ve had over 10 years of window repair and glass replacement experience. Each one of our glass technicians is a window glass expert who repairs and replaces windows every day. Affordable Solutions: Our window and glass solutions can be customized to fit your budget. Select from a wide range of glass types, window finishes, frame types and hardware. In most cases, our price for a professionally installed custom window is cheaper than lesser grade windows found at retail stores. 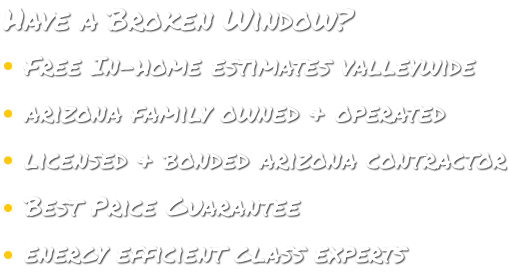 Arizona Owned And Operated Contractors: Superior Replacement Windows is locally owned and operated and has been in the house window repair business since 2010. We are a stable, well-established company who stands behind our products and services! Free Window Repair & Replacement Quotes: We offer free onsite inspections and estimates to homeowners and businesses in our service area. 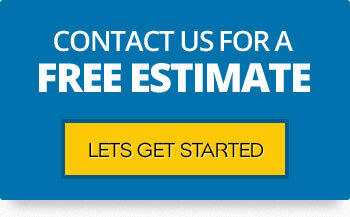 After measuring your windows, our quotes are provided in writing, and there’s no obligation!